Chanok Ri’shon (1 Enoch) begins with the Cepher Iyriym, the Book of the Watchers. This book begins with chapter 1 and proceeds through 36 chapters (1-36), discussing the fall of the Watchers and those things which YAHUAH gave him of all creation. Beginning at chapter 37, the Cepher Tenumah, the Book of Similitudes, is set forth. It is here that the commencement of the word of wisdom begins, and contains the Messianic prophecies, through to chapter 71 (37-71). Note that in the Eth CEPHER, there is a chapter restructuring to eliminate the missing chapters and to comport with the generally accepted numbering system. Beginning at chapter 65, the text is interrupted with the Vision of Noach (65-71). Noach is given the instruction to build an ark and is given prophecy as well. 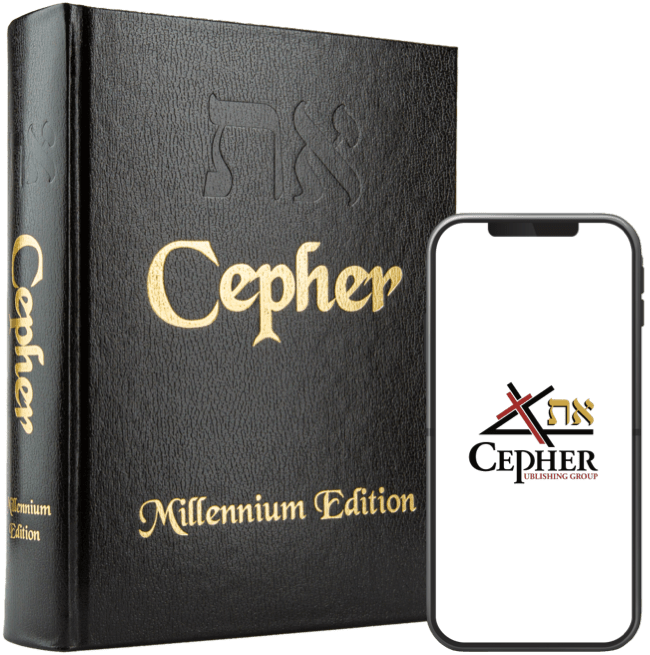 Beginning at chapter 72 [again, the chapter numeration is adjusted in the Eth CEPHER compared with some editions], we find the Cepher Or Shemayim, the Book of Heavenly Lights (Heavenly Luminaries). Here, Chanok undertakes his discussion of the metaphysical properties of the sun, the moon, the stars, and the calendar. This discussion is a substantial expansion on the mitsvah (command) of Bere’shiyth (Genesis) 1:14-18. Beginning at chapter 82, we find the Cepher Chalom Mar’ah, Book of Dream Visions (82-90). There can be little doubt that what is written in this book is prophecy. In chapters 88 and 89 we see a detailed prophecy of the rise of the belief in the Brit Chadashah. Beginning at chapter 91, we find the Iggereth Chanok, the Letter of Enoch, which will complete the prophecy through the last chapter 105. This concludes the overall structure of the Cepher Chanok – each section being worth of a study of a thousand days. This text is set out in the Eth CEPHER, together with the Cepher Yovheliym (Book of Jubilees), and the Cepher Yashar (Book of Jasher).